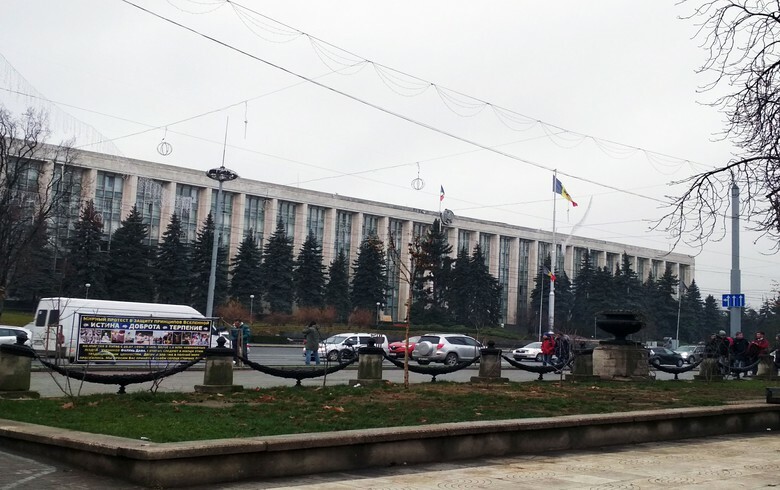 CHISINAU (Moldova), January 29 (SeeNews) - Moldova gained five positions in the latest edition of Transparency International's Corruption Perception Index (CPI) global survey published on Tuesday, but remained the poorest performer in Southehast Europe (SEE). Moldova ranked 117th out of a total 180 countries, Transparency International said. The country achieved a score of 33 in the 2018 survey, versus 31 in 2017, where 0 equals the highest level of perceived corruption and 100 indicates the lowest one. Among the countries in SEE, Slovenia ranked highest - 36th. Bulgaria lost six positions and ranked lowest - 77th, among all EU member states. Denmark led Transparency International's 2018 CPI global survey for 2018, while Somalia occupied the last place.